The rising water level of the Ganga has crossed the extreme danger level in Malda district of West Bengal submerging vast areas in several villages affecting a population of nearly 20,000, a district official said on 21 August. 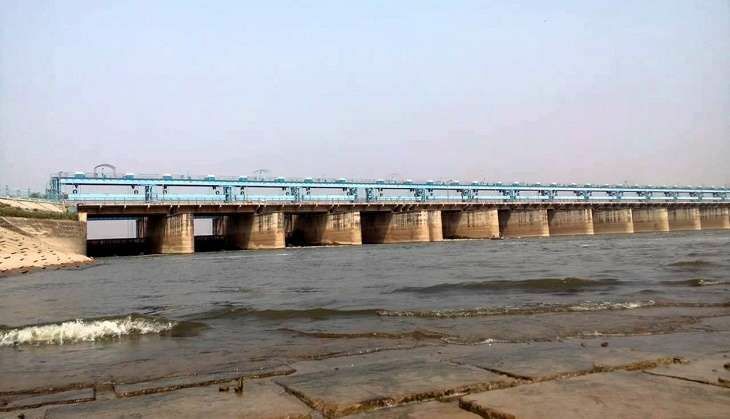 Additional District Magistrate, Malda, Kanchan Chowdhury said the rise in the water level of the river was due to the release of 10 lakh cusecs of water from the Sone dam in Uttar Pradesh. The badly affected areas are Kalichak Block number 3, Pardewanapur-Shobhapur gram panchayat and Birnagar gram panchayat, the ADM said. The two gram panchayats have already been affected due to land erosion. Half of the area in Paranupnagar village has already been eroded, Chowdhury said, adding that roads had also been affected in the district due to the flooding. In Manikchak block, 10 villages have also been affected, the ADM said. Control rooms have been opened at the gram panchayat, block and district levels and villagers have been alerted last night. The district administration was keeping constant vigil and arrangements are being made to distribute tarpaulin and dry food among the affected. Flood centres will also be opened, Chowdhury added. The state irrigation department has alerted the district administration to take all necessary steps to meet the situation.